US and EU drug companies seem to be unaware of a development in the event of a no-deal Brexit that could seriously disrupt the supply chain, says GlobalData. 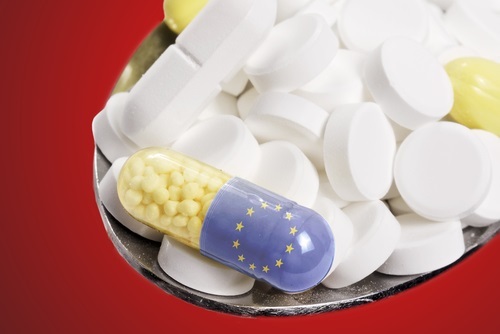 Currently, new drugs are approved in the EU by a mutual recognition procedure (MRP) whereby a single EU country assesses the product and awards a marketing authorisation, which then holds for all EU countries. The same rule applies to products that are currently being sold in the EU after being originally approved in the UK, it points out. They will also require a new marketing authorisation number to continue to be sold in the EU. Companies are already starting to move authorisations to legal entities in pertinent jurisdiction to sidestep the issue and, according to GlobalData, the UK has given companies until the end of 2020 to make these adjustments. However, the official EU deadline for acquiring a new marketing authorisation holder (MAH) within the EU is on the date the UK leaves the EU, i.e. March 29, 2019.